2019 movies and TV shows! It is a documentary portrait of Dieter Rams, one of the most influential designers alive, and a rumination on consumerism, sustainability, and the future of design. A widowed farmer begins a new life on her own terms by fighting against corruption and injustice in her community. 'Rams' is a delightful film, for several reasons. 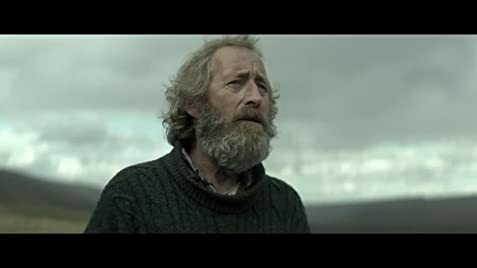 First, it shows the traditional way of living at the remote Icelandic countryside, a harsh environment where only sheep and stubborn bearded men seem to be able to survive. The beautiful landscape and the traditional farming community are a wonderful setting for this film. 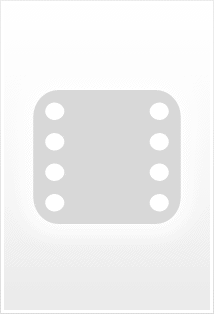 Secondly, it tells a story with so much nice little details, that it's hard not to like it. It's about two brothers who live a few hundred meters from each other but haven't spoken to each other for 40 years. They communicate, if necessary, by writing letters which are carried from one house to the other by a sheepdog. When their flocks of expertly bred sheep are diagnosed with a deadly disease, their lives are turned upside down. Thirdly, it is a bittersweet drama with a very positive feeling to it. There are many funny moments, filled with the typical deadpan Scandinavian humour. When one of the brothers finds the other lying motionless in the snow, drunk and possibly freezing to death, he picks him up with a large mechanical shovel, deposits him in front of a nearby hospital, and leaves without even getting out of his machine. But as much as they detest each other, the circumstances make an emotional cease-fire inevitable. This is one of those little gems that deserve to make it to the final selections of the foreign language Oscars. 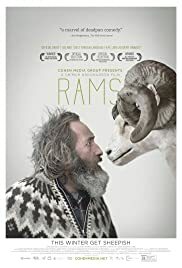 'Rams' was submitted by Iceland, but not selected for the final shortlist. What a pity. 39 of 43 people found this review helpful. Was this review helpful to you?